Here are another 9 of my Animal Alphabets Mythical Creatures Edition: J for Jackalope, K for Kraken, L for Lernaean Hydra, M for Mermaid, N for Nekomata, O for Ogre, P for Phoenix, Q for Questing Beast, and R for Rainbow Serpent. In this week’s assignment we had to have at least two characters that are interacting with each other in either a park bench or a bus stop. Naturally I had to add Death at the park lol Enjoy. Here’s the finished piece. This was a lot of fun to get my hands wet with light and color. Now for another one 😉 Thanks for all your likes guys! 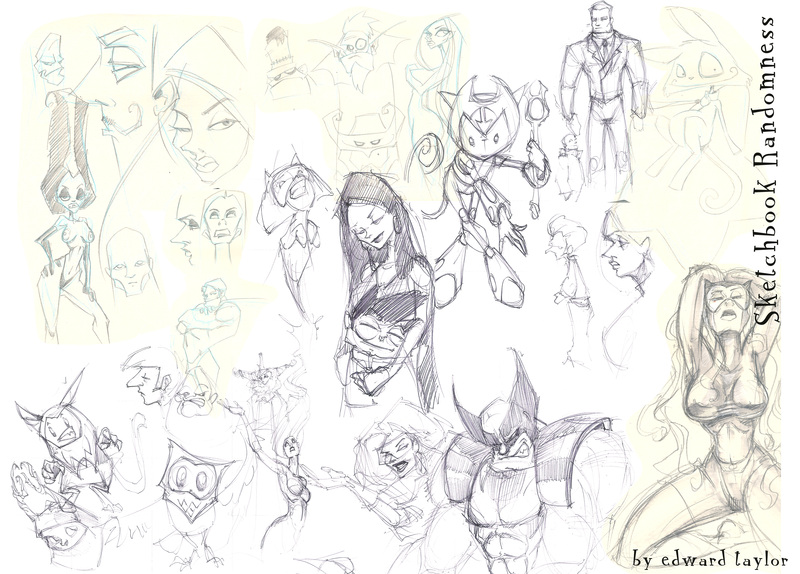 So a few weekends ago I attended a conference for beginners into the animation/game industry. We had master classes we could attend and I went to both drawing classes. 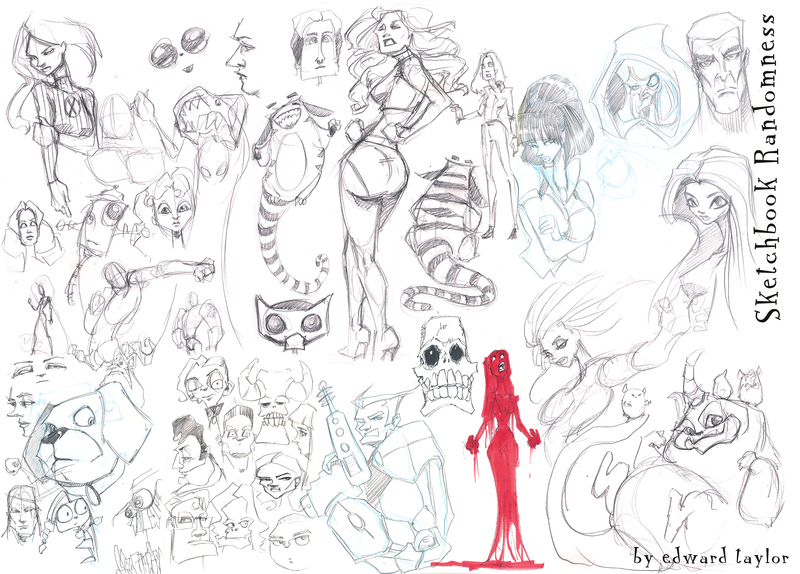 So here are a few of the sketches from those sessions. Enjoy. As I’m working on Animations, sitting in meetings, or planning stuff at work, I’ve kept my sketchbook or a scrap piece of paper in front of me. Some interesting things happen while doodling. 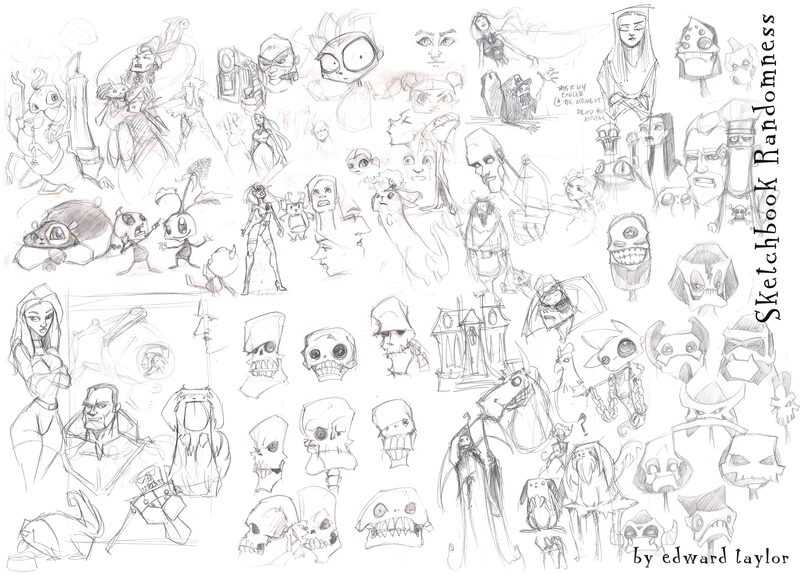 Lots of it is fleshing out ideas for projects I’m kind of juggling at the moment or will be working on. . . once school lets down. Hope you enjoy.